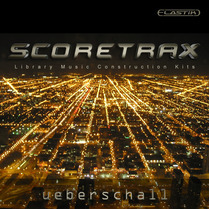 This Bundle includes the content of the Complete Instrument and Complete Construction Kit Bundle! 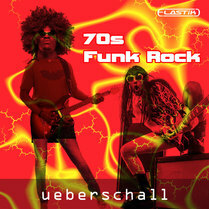 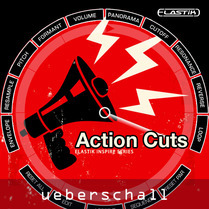 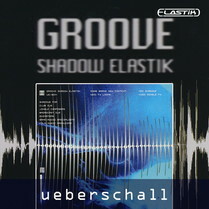 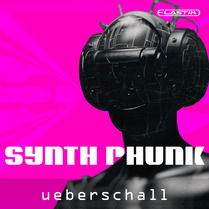 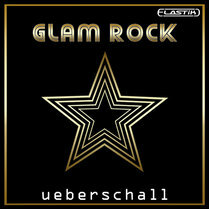 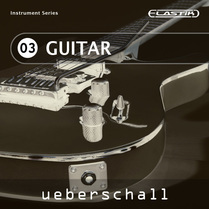 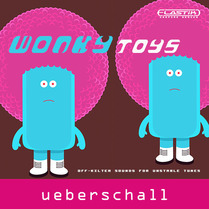 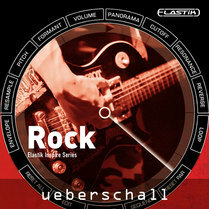 Ueberschall’s Elastik provides a powerful and incredibly flexible sample playback engine. 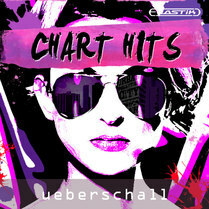 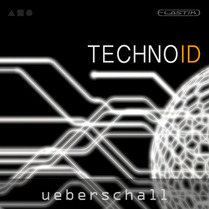 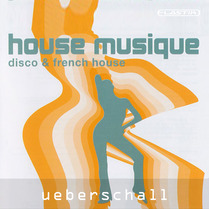 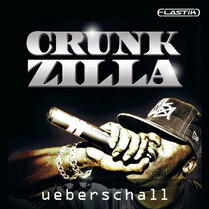 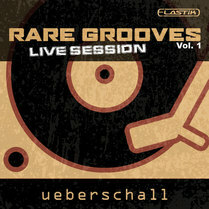 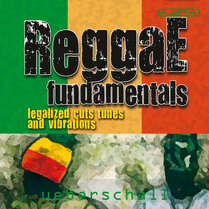 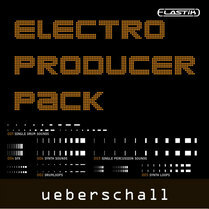 It offers sophisticated sample manipulation tools including pitch- and tempo-matching. 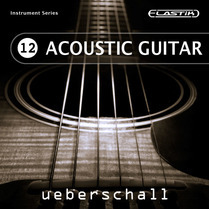 Since Elastik first appeared, we have released over 175 individual Elastik-based titles across our construction kit and instrument libraries series. 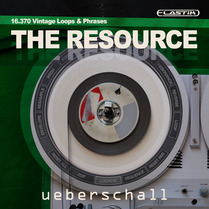 Now, for the first time, you can buy this entire collection – over 400GB of sample content – within a single bundle and at an incredible price. 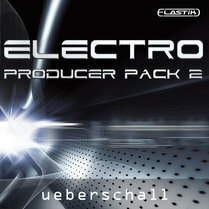 Review Keys Elastik 3 Elastik 3 is an easy to use sample player which always focuses on the most important thing: creativity. 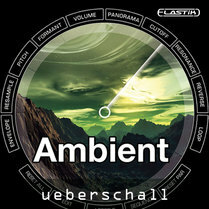 Ueberschall’s Elastik provides a powerful and incredibly flexible sample playback engine. 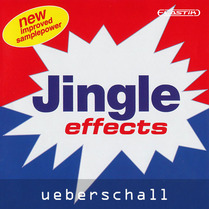 It offers sophisticated sample manipulation tools including pitch- and tempo-matching. 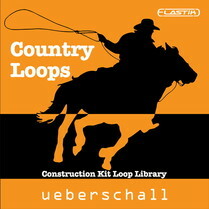 Since Elastik first appeared, we have released over 175 individual Elastik-based titles across our construction kit and instrument libraries series. 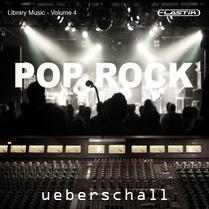 Now, for the first time, you can buy this entire collection – over 400GB of sample content – within a single bundle and at an incredible price. 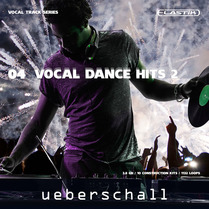 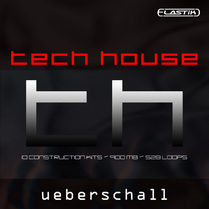 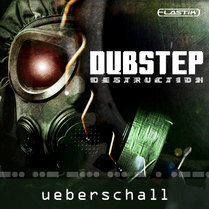 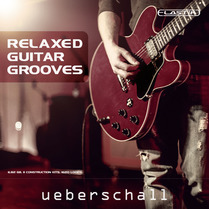 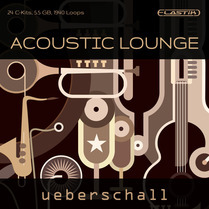 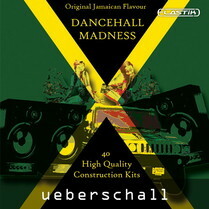 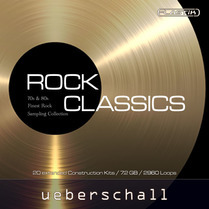 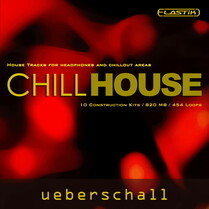 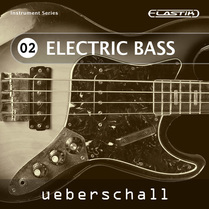 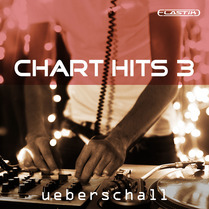 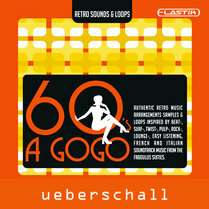 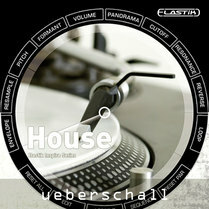 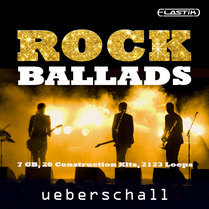 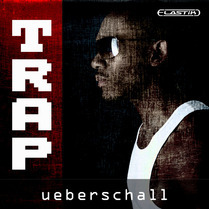 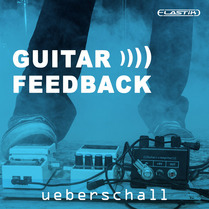 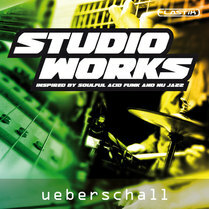 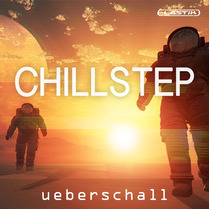 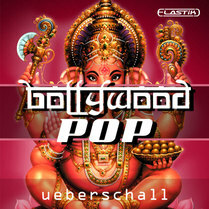 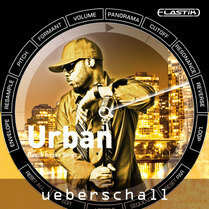 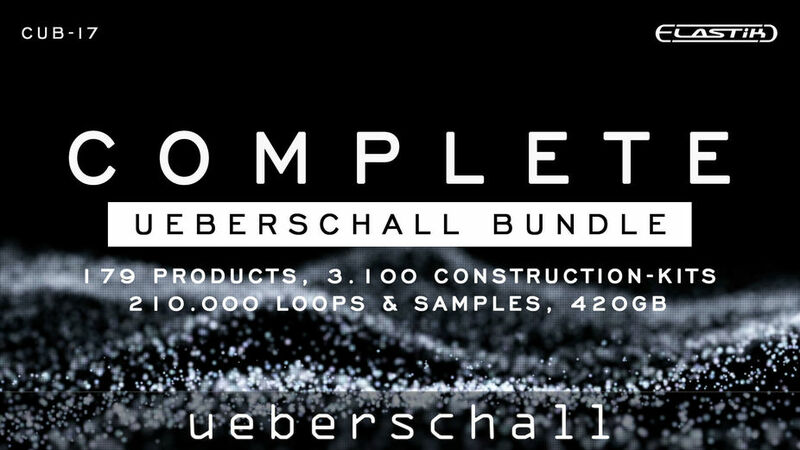 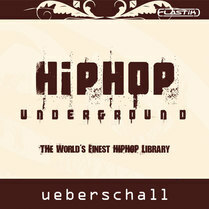 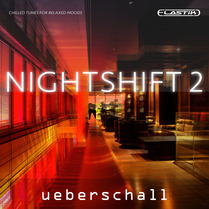 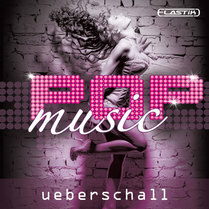 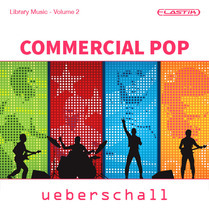 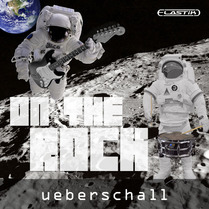 Featuring over 200.000 loops, samples and sound FX and including over 3000 complete construction kits that span dozens of different musical genres, the Complete Ueberschall Bundle provides a one-stop musical resource for busy music producers and media composers. 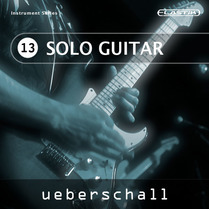 Whatever the musical genre, whether you are looking to build complete musical beds, or looking to create that perfect solo instrument performance, this massive bundle will have you covered. 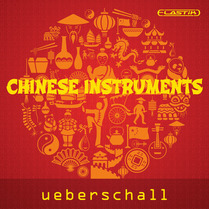 The content of this bundle equals the content of the Complete Construction Kit and Complete Instrument Bundle added together. 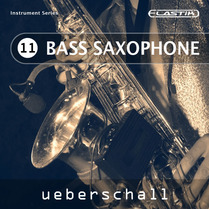 As ever, all the samples have been captured using the highest quality recording equipment and performances for every instrument were played by top-notch musicians. 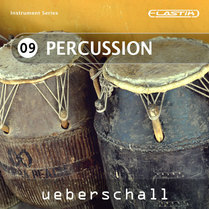 Both the sounds and the playing will therefore inspire. 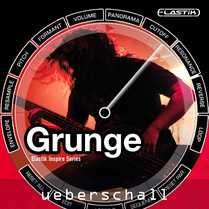 Elastik’s, powerful and efficient workflow will let you get high-quality results quickly, whichever musical style or musical instrument you choose to work with. 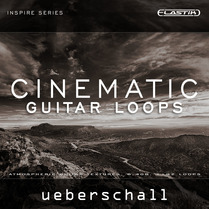 And, as loops and phrases can be mixed and matched across the individual libraries, this bundle places literally millions of musical combinations at your fingertips. 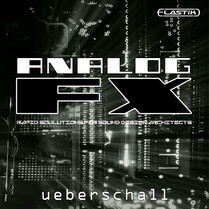 The bundle comes complete with the Elastik sample player for both Windows and macOS with 32/64 bit options and VST, AAX, AU and StandAlone operation supported. 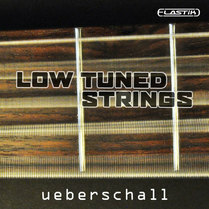 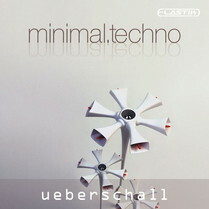 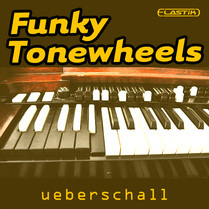 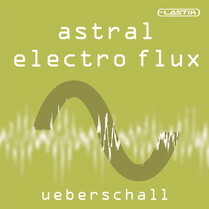 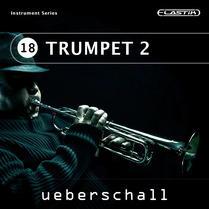 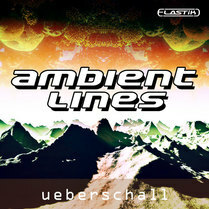 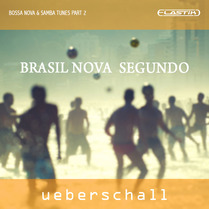 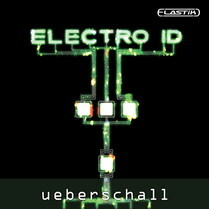 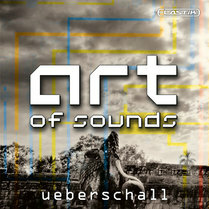 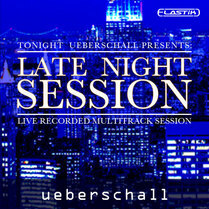 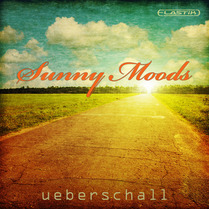 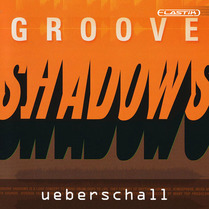 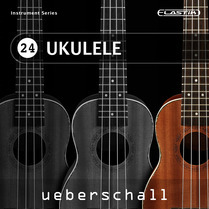 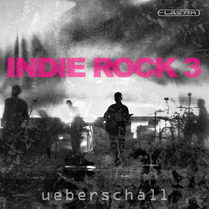 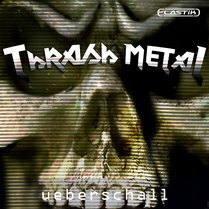 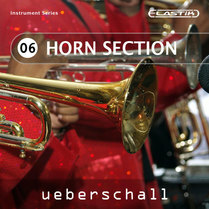 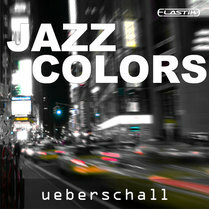 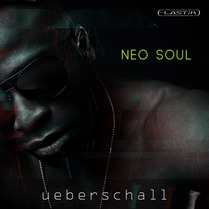 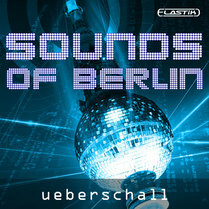 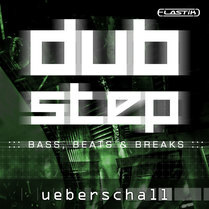 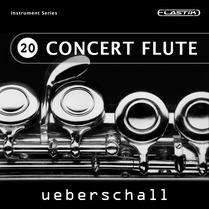 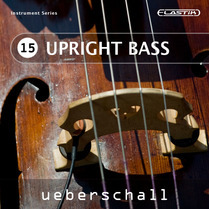 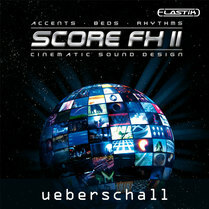 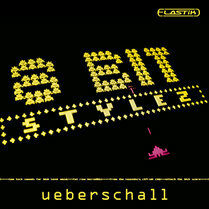 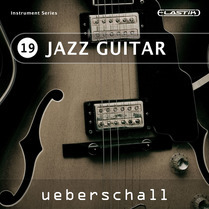 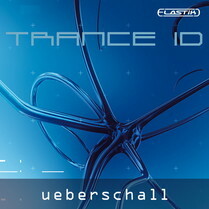 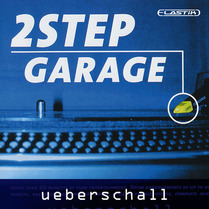 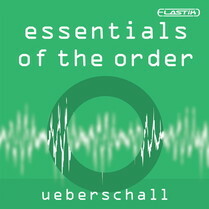 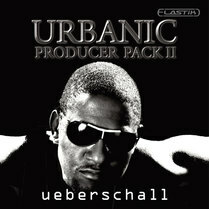 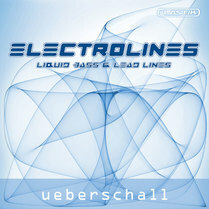 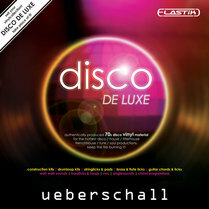 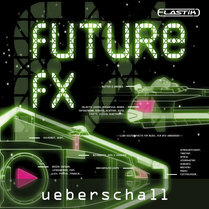 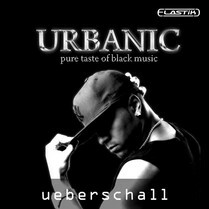 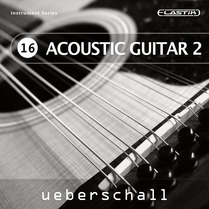 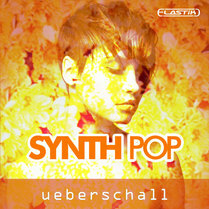 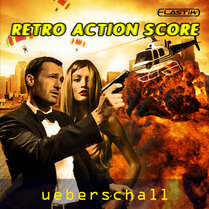 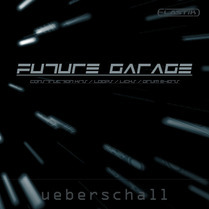 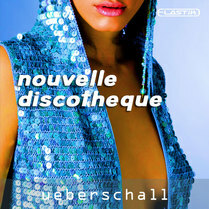 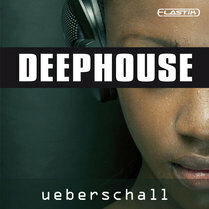 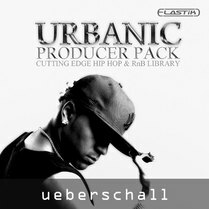 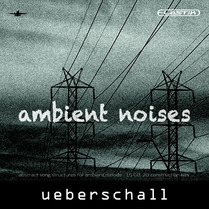 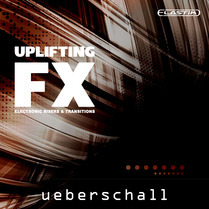 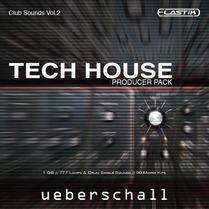 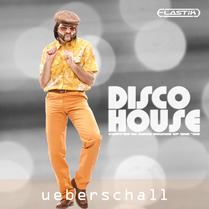 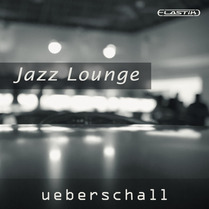 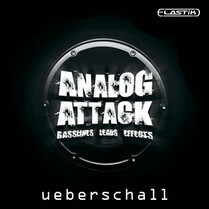 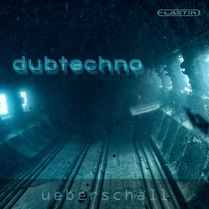 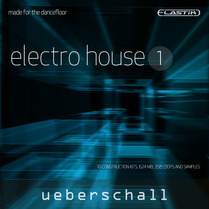 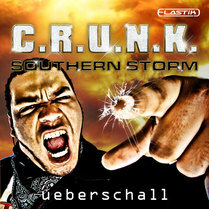 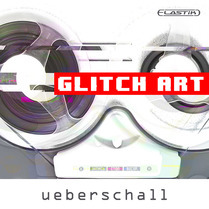 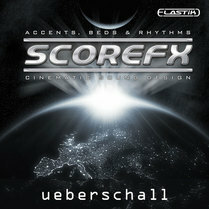 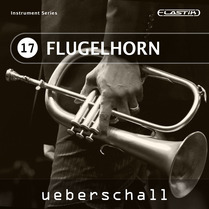 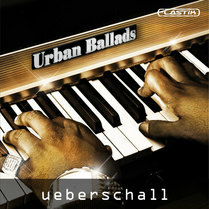 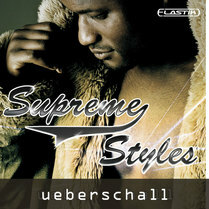 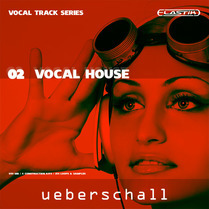 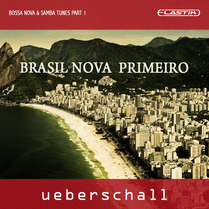 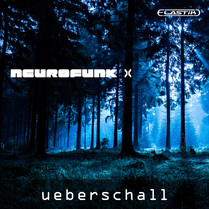 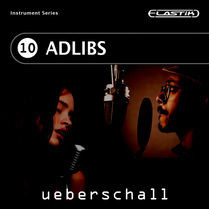 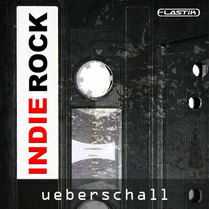 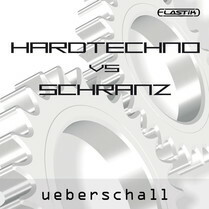 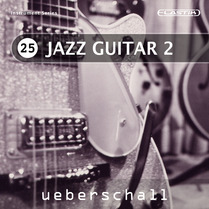 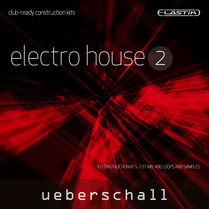 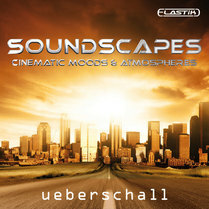 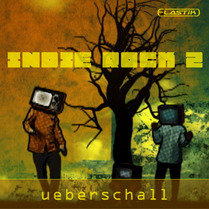 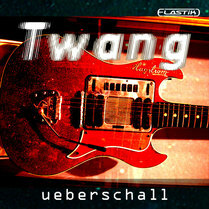 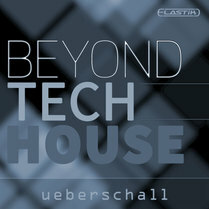 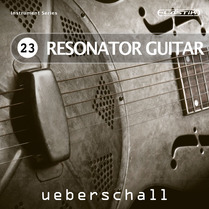 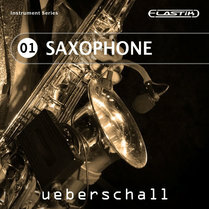 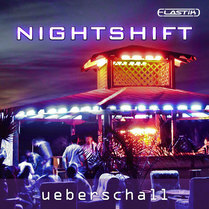 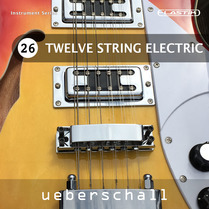 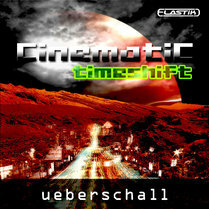 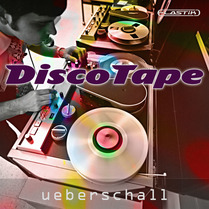 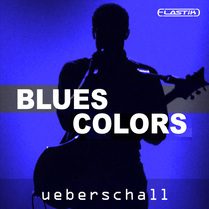 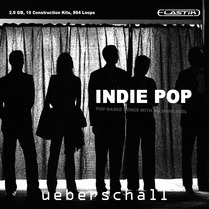 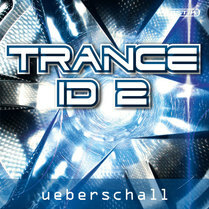 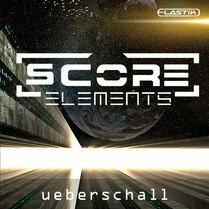 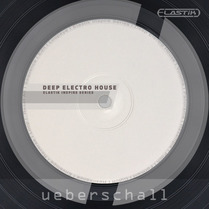 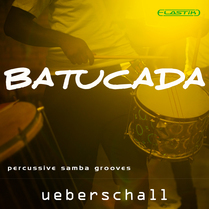 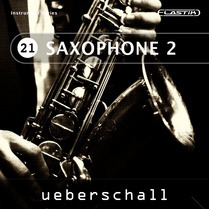 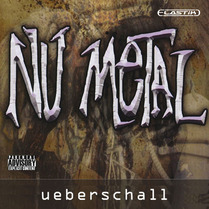 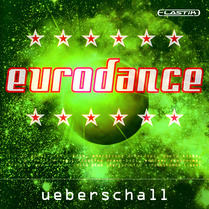 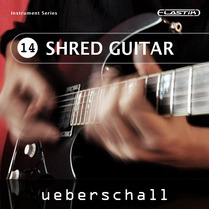 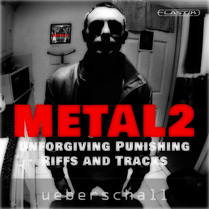 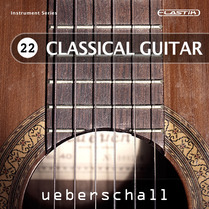 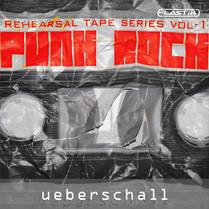 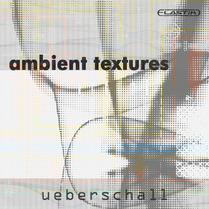 The Complete Ueberschall Bundle provides a comprehensive resource for producers and composers and delivers unbeatable value for money. 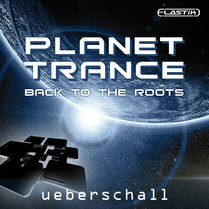 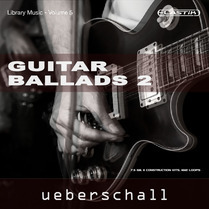 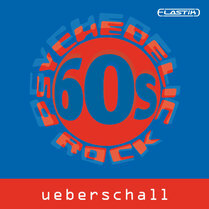 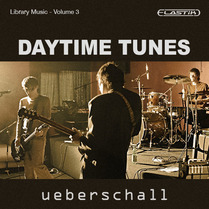 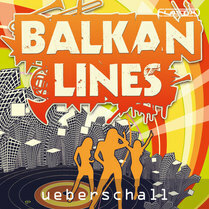 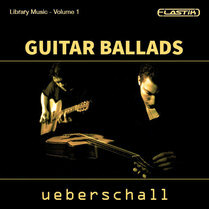 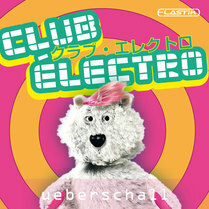 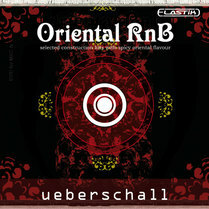 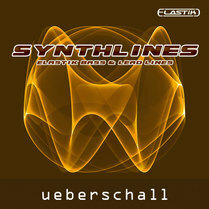 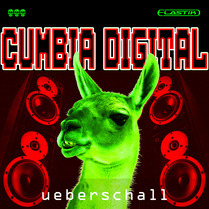 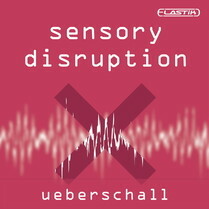 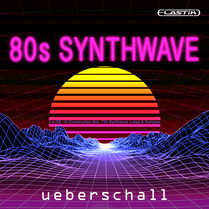 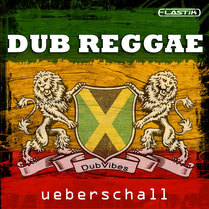 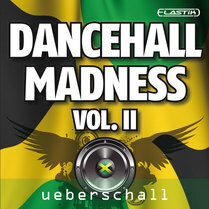 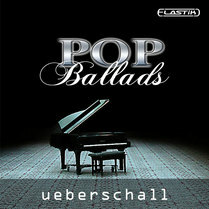 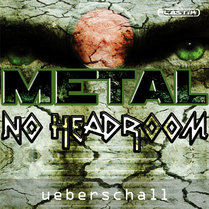 All bundles are available online-only but via convenient individual downloads for each library within the bundle and downloads are always available via your Ueberschall account. 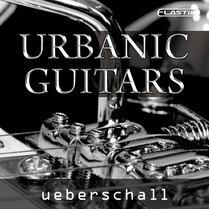 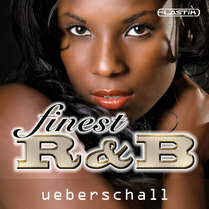 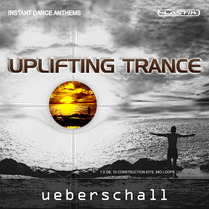 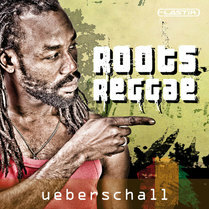 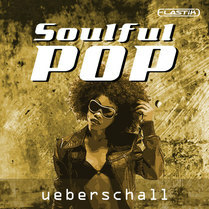 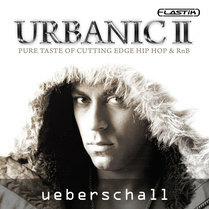 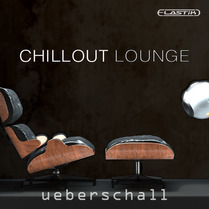 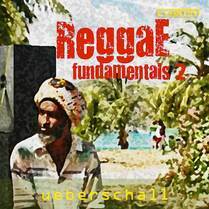 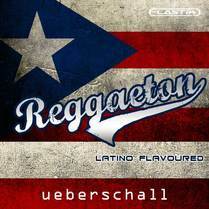 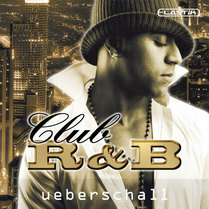 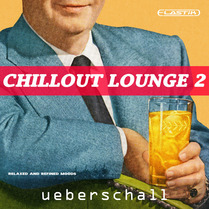 This bundle includes all Ueberschall products till September 2017. 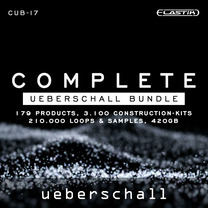 If you already own certain products from this bundle you will NOT receive additional serial numbers for those products.